December 2005. I was a senior in college. My University winter break ran for 6 glorious weeks. We were off from mid December to late January. I tell ya, there’s something about those cold 6 weeks that does things to a man. The year prior I spotted a Super Nintendo at a Game Crazy and a wave of nostalgic 16-bit gaming memories washed over me like crazy. I ended up not buying it but that proverbial seed was planted. That nugget of a “what if” moment would go on to linger inside of me for the next 365 days. Fast forward back to December 2005. My cousins came over and we played some Saturn Bomberman. It was a blast, pardon the pun. But when they left I found myself craving to play a platformer. 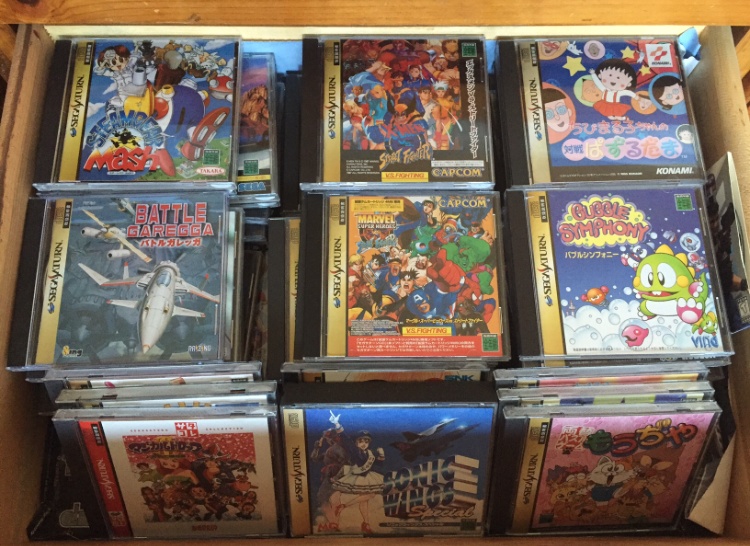 I pulled out my drawer of Saturn games to scan over, looking for just the perfect platformer to quench my thirst. What I found that fateful day shocked me, and saddened me to my very gaming core. 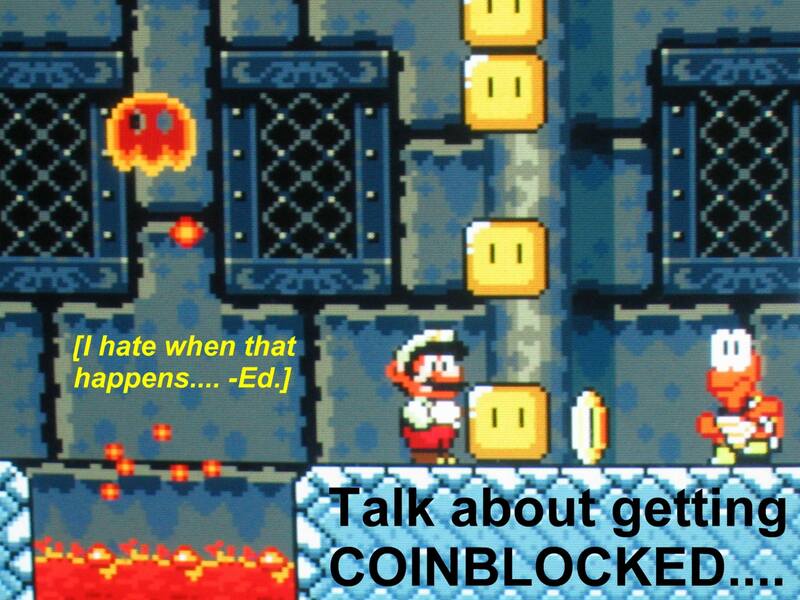 Where did all the platformers go? It hit me then and there that the Saturn, for such the 2D powerhouse that it was, lacked tremendously in this timeless genre of hop and bop. Sure, you had a few. 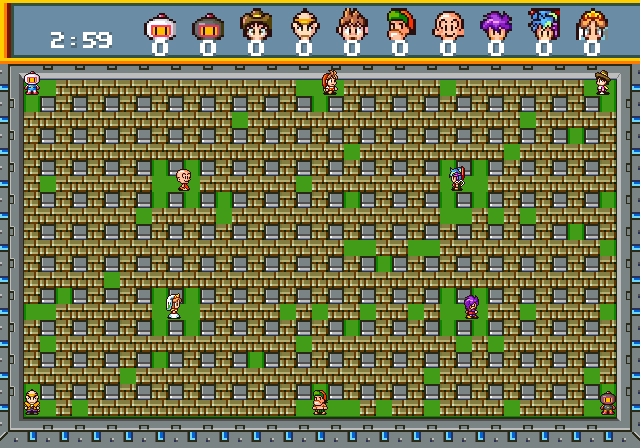 Sonic Jam, Pandemonium, Clockwork Knight 2, Keio Yugekitai. But there wasn’t a whole lot beyond that. My heart sank. For the first time in over five years my flame for all things Sega Saturn began to fan out. Like when you find out your girlfriend cheats on you, there’s just no going back. And that’s when I remembered my childhood crush. The one that got away. All those blissful, innocent and lazy Saturday afternoons going out to the local rental store with your old man, renting games and playing them with your brother and best friend. 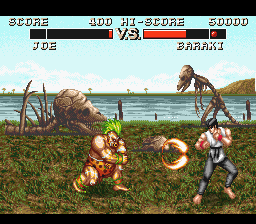 All those idyllic summers spent battling gigantic bosses in your best friend’s living room. All those epic sleepovers where you and your friends would game the night away. 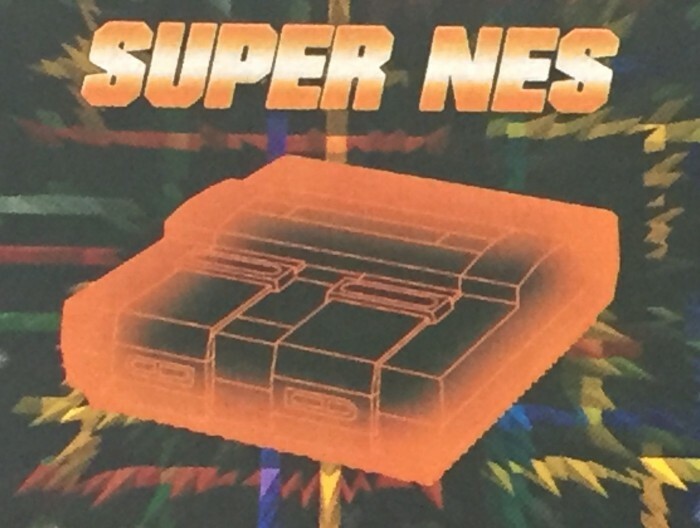 Fond memories and thoughts of the SNES consumed me. I suddenly remembered all the plethora of great platformers I had played for it more than a decade ago. I also remembered all the decent ones, which I wanted to revisit. Then there were many others that I never got around to rent, but was always curious about in some form or fashion. How great would it be to go back and right these childhood wrongs? I was 22 (cue the Taylor Swift “22” song, or not) and on the cusp of graduating but that day I found myself in a very reflective and nostalgic mood. It was a very unique period in my life. A time of looking forward while also looking back. It started out as a regular Tuesday night in the old neighborhood. It was January 17, 2006. Nothing seemed out of the ordinary but this date would go down in gaming history for me. After dinner I had an overwhelming urge to type “SNES” into eBay. The very first item that came up was POWER MOVES, ending in 38 seconds. Power Moves is one of those games that hold a ton of nostalgic childhood value to me, despite being not a very good game (OK, it was pretty dang bad). 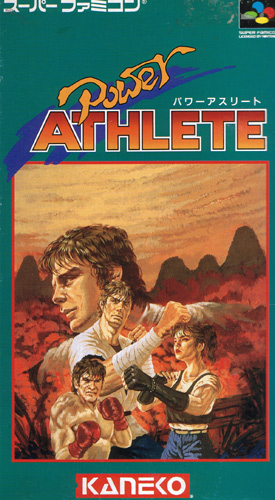 It was the first IMPORT video game I ever rented (under the label of POWER ATHLETE) way back in late 1992. My friends and I enjoyed it for what it was for the weekend that we had it. Ya never ever forget your first time! So yeah, it was a crazy moment of nostalgia overload. Before I knew it I inserted my maximum bid and the page refreshed. CONGRATULATIONS! YOU WON POWER MOVES (SUPER NINTENDO). I sat there for a second, admiring the moment and soaking it all in. For the first time in nearly 10 years, I had bought a Super Nintendo game. 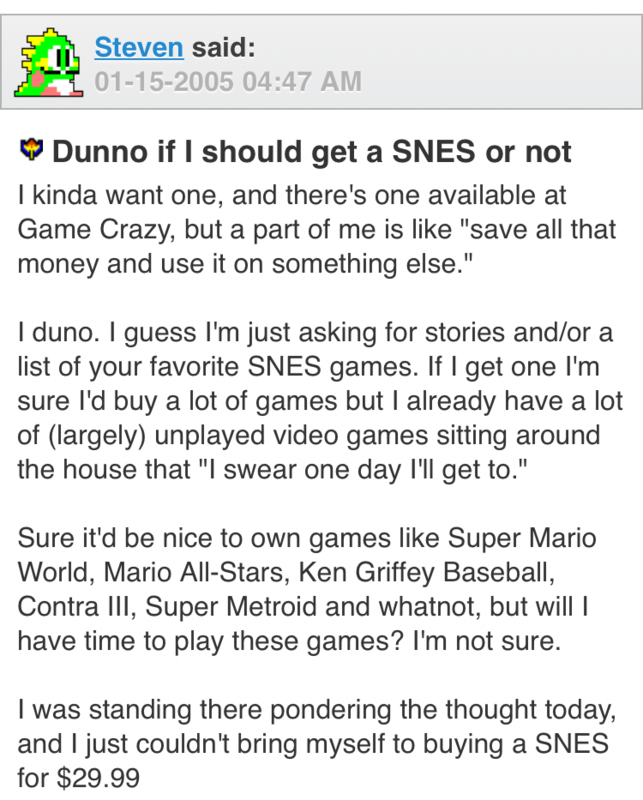 And that’s the story of how I got back into all things SNES. NOTE: The following was written on January 30, 2016. Speaking of 10 year anniversaries, today marks another big moment. 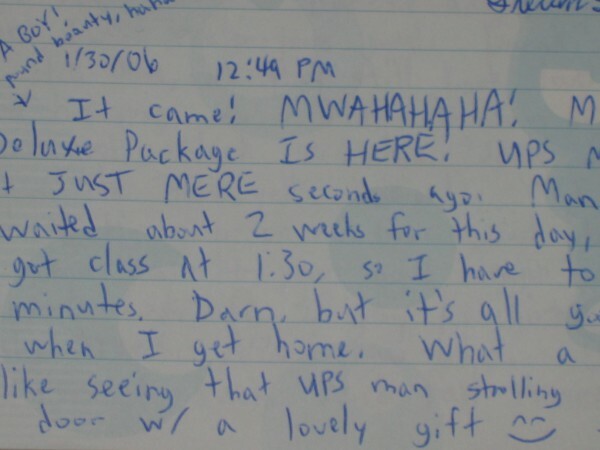 It was the day my SNES arrived. I remember this day with a real deep fondness. The SNES was on its way and already I had 51 games waiting to be played. The night before, January 29, 2006, I ordered the Royal Rumble pay-per-view and watched that with my cousin, David. 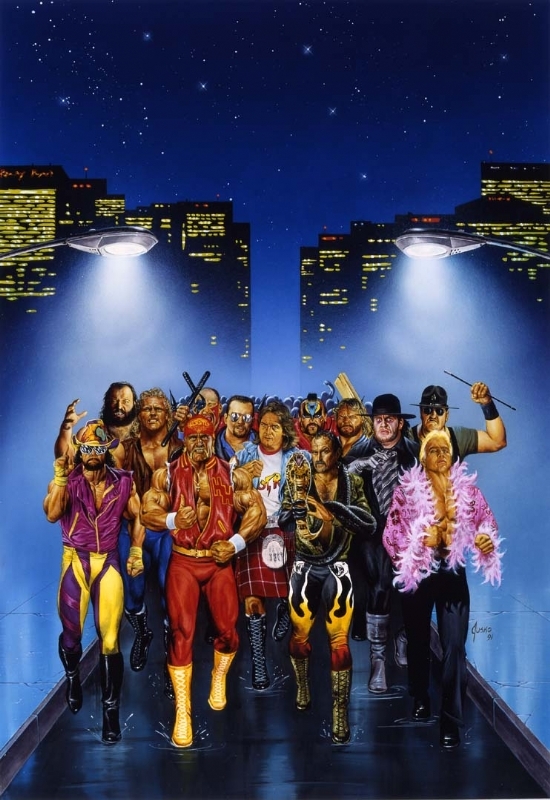 I’ve always been a huge wrestling fan since I was a kid, and the Royal Rumble is one of my favorite events of the year. 30 wrestlers. Every man for himself. Sounds like my classroom! I recall starting a gaming journal on that Sunday. I had always wanted to do one with the Sega Saturn, but by the time I thought of starting one, it was far too late. It was nice that the SNES gave me a second chance to chronicle things properly. The next day was one for the record books. It was a cold, rainy Monday afternoon. It was the first day of my Spring 2006 semester, the last one before I graduated. I heard a loud rumbling outside my window. Excitedly, I ran over to peer outside. With the heavy raindrops shattering against my window, looking not unlike melting silverware, I wiped the freezing glass pane to reveal a parked UPS truck. I watched intently as a man walked around back to haul out a gigantic box. I knew it had to be it. My baby was finally here! I ran to open the door before he was even halfway there. I grabbed the box in haste; I couldn’t have rescued it from the downpour any sooner. I ripped the packaging open and sat there in sheer awe of what I saw. The SNES and a whole bunch of games rested inside in all its glory. I wanted nothing more than to play them then and there, but alas, I had an “advanced acting” class to attend at 1:30. But hey, I waited a decade for this moment. Or at least, a few weeks. Surely a few more hours wouldn’t hurt. That night I had 51 SNES games from which to pick. Which one would I play first? I figured it was a no brainer. First import rental ever. And now it was the first SNES game I bought that kickstarted my SNES resurrection. It was only fitting. Sure, Power Moves was no masterpiece, but man, the nostalgia rush I had that night was incredible. And I knew the games and memories from that point on would only get better. It transported me back to 1992! Welcome back home, indeed. 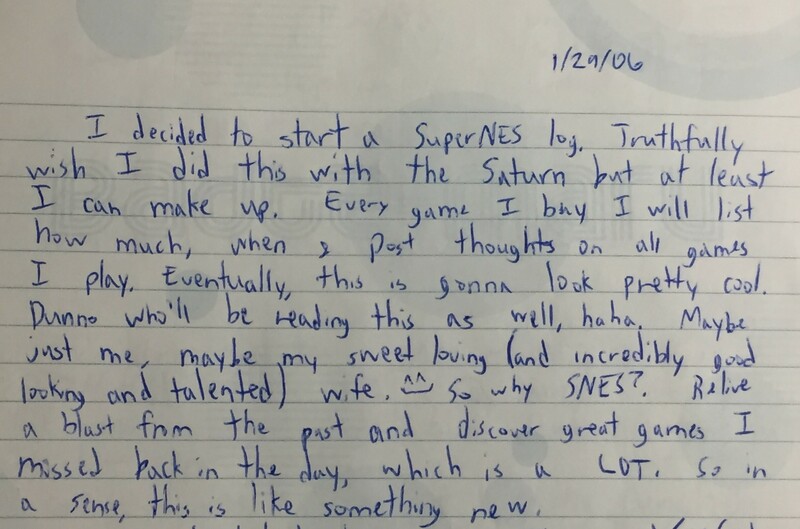 And ever since then, even 10 years later, the SNES is still where I’m at. Here’s to 10 more glorious 16-bit years. 10 more glorious years, of the best console of all time. You’re gonna have fun. So many classic RPGs to play also. Discovering obscure games is one of my hobbies and I’m always digging up old treasures. They may not all be masterpieces, but some developers put some heart and soul into designing games back then, unlike the corporate trash gaming has become today. Looking forward to reading more interesting articles from you. Hey thanks FL Guy! Agreed, the SNES is the best console of all time. Certainly it’s my most favorite. I’ve been having a blast with it for these past 10 years, and look forward to 10 more! Also agree with you that discovering the obscure games of a vast library to be one of the most satisfying things when it comes to this hobby. They don’t have to all be 9+ out of 10 games, as sometimes I enjoy a really solid 7-8 out 10 game almost just the same. So many of the SNES games remain more than playable to this day; it never ceases to amaze me how well these 2D games have aged (or haven’t).